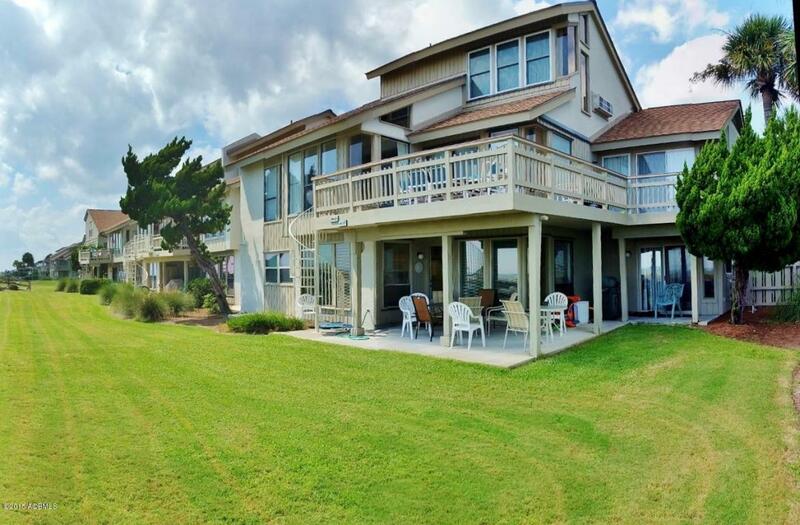 OCEANFRONT - Spacious all on one level Oceanfront Villa on the ground floor. 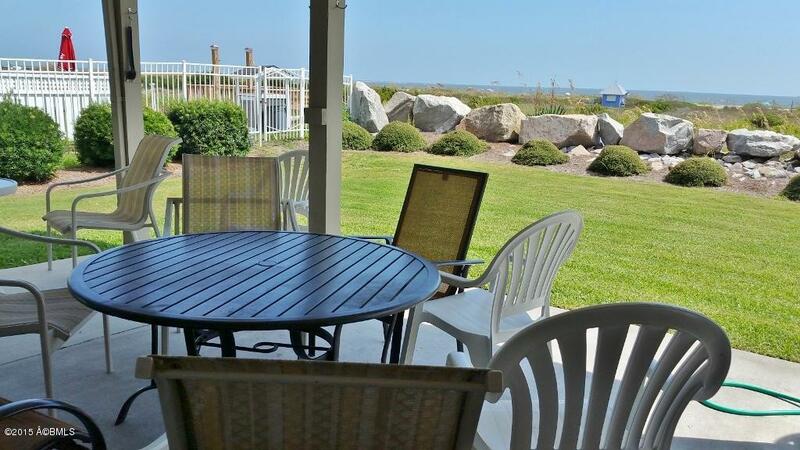 Located just steps from the Fripp Island Club House. This floor plan the most desirable plan available with large bedrooms and plenty of living area. 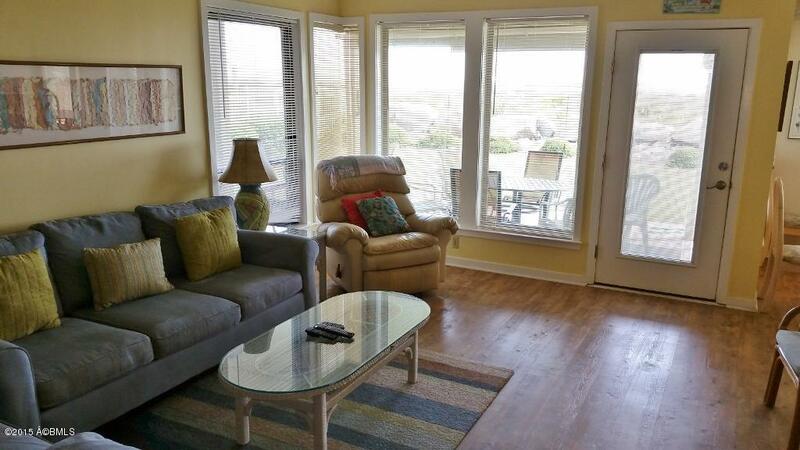 Many updates make this Oceanfront villa a great rental. Rental history is available upon request. 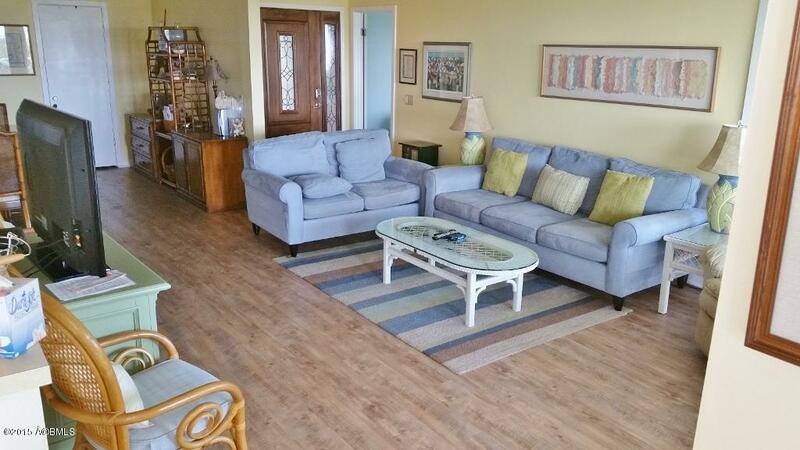 This villa is sold furnished and ready to rent. New Washer & Dryer. Regime fee Covers:Cable garbage, landscaping and insurance.